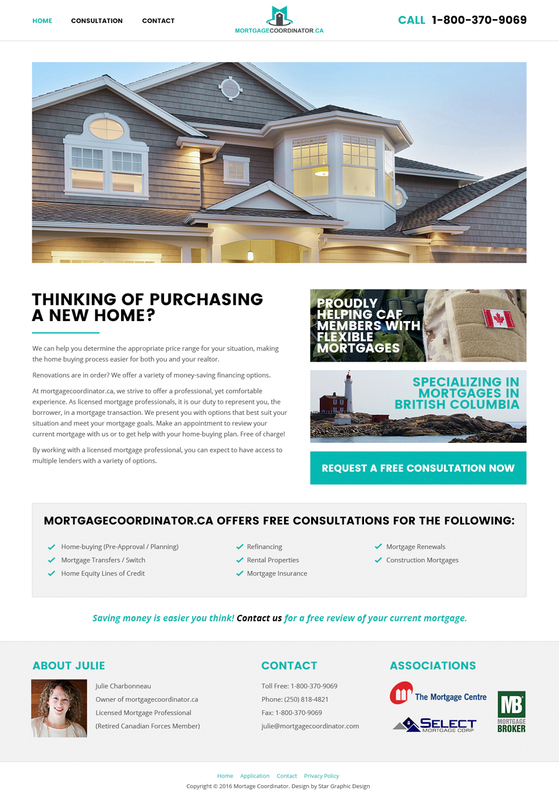 A website design for a local Victoria, BC mortgage broker. She needed something simple to start her business off with. 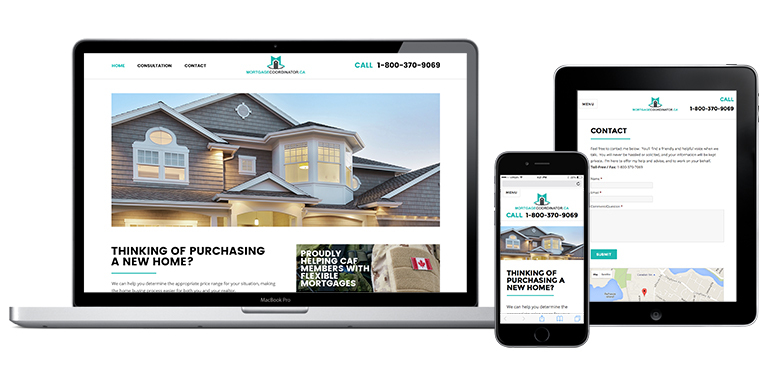 We created a 3 page wordpress site with some quick methods for contacting her. 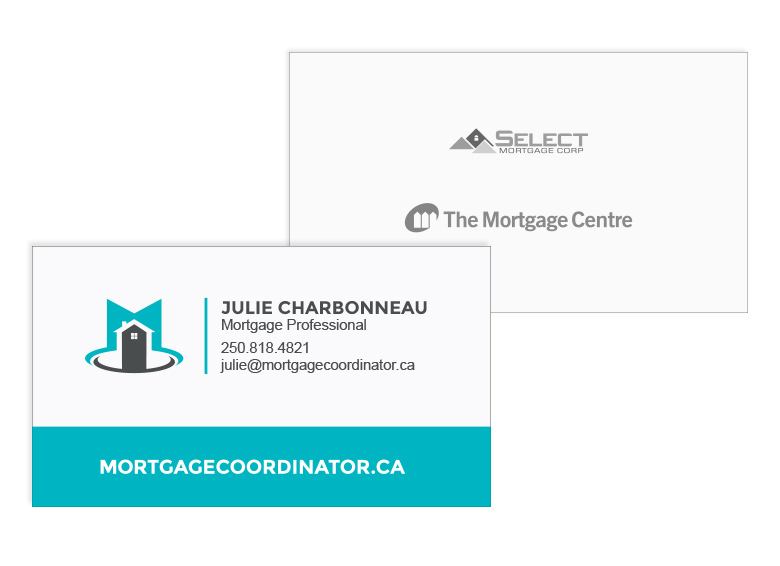 Additional materials included business cards, vehicle decal and email signature.